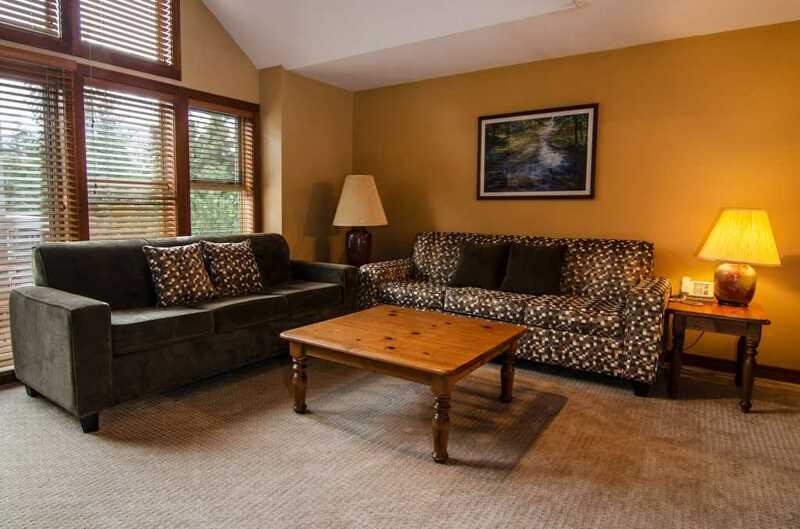 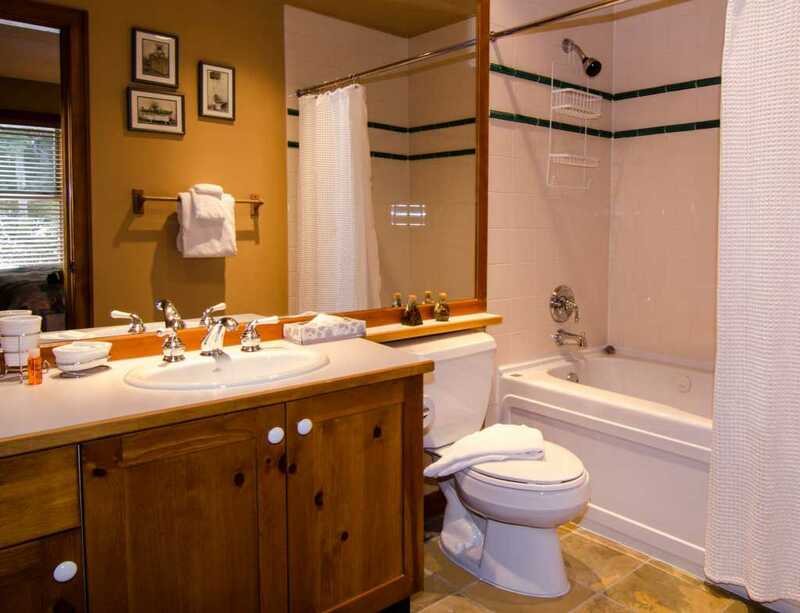 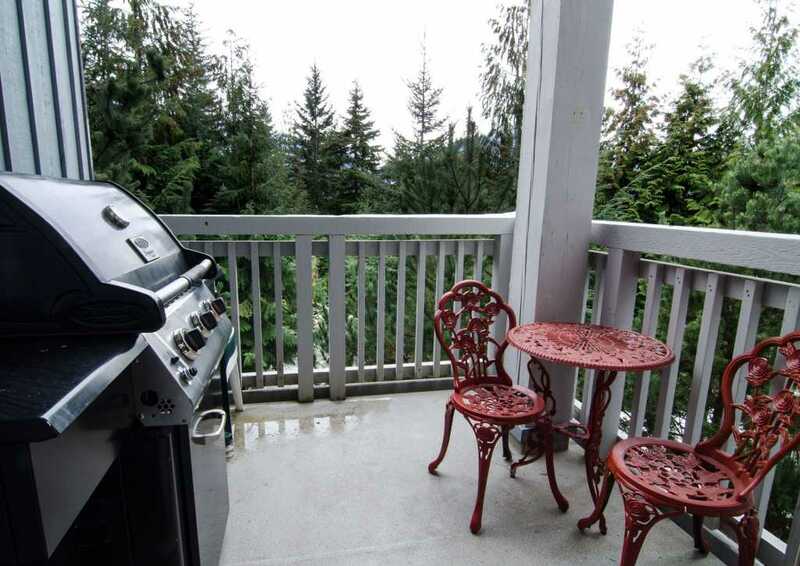 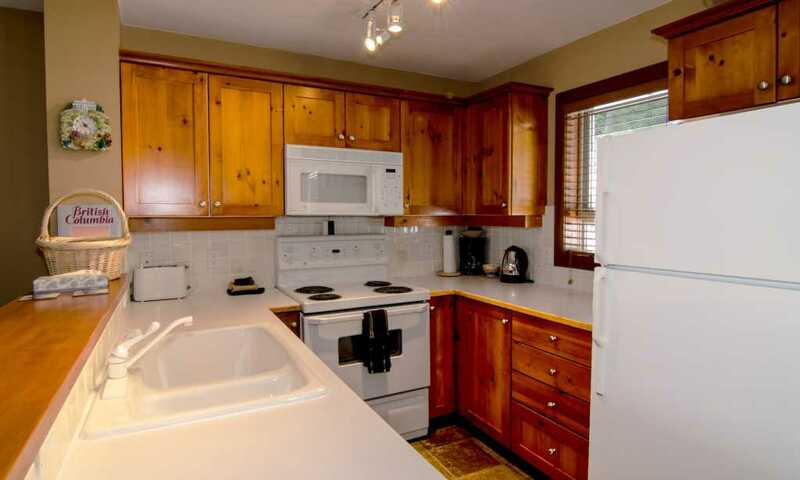 A nice, cozy family home in the Treeline complex on Blackcomb, this unit offers 3 bedrooms, 2 full bathrooms, a wood burning fireplace, and BBQ as well as free underground parking, free wireless internet and a common hot tub. 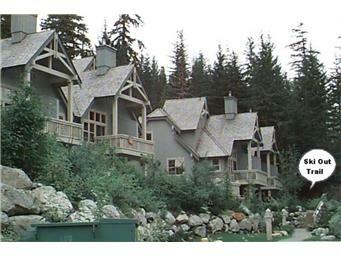 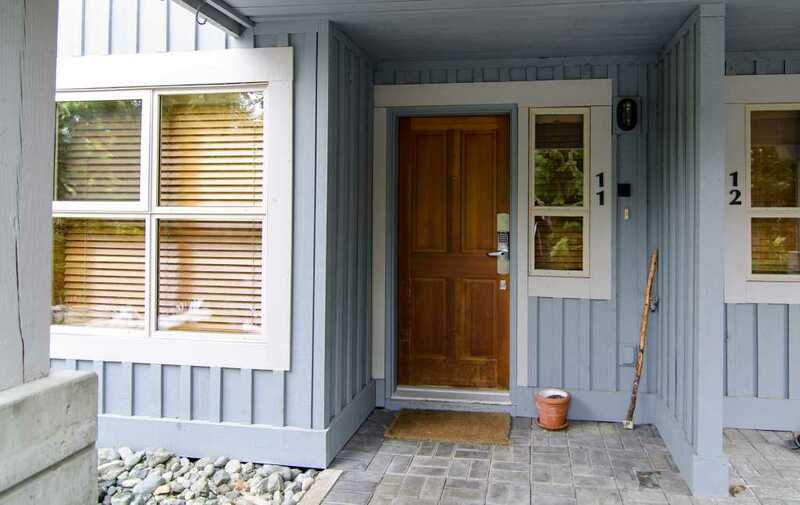 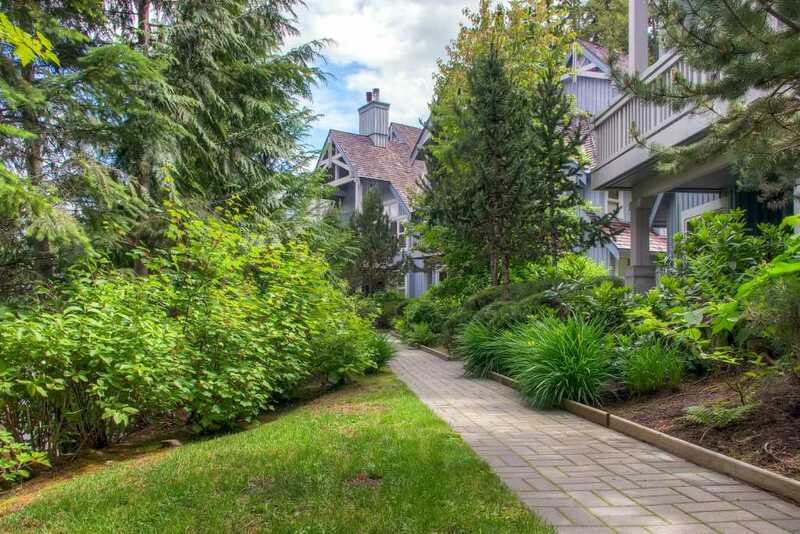 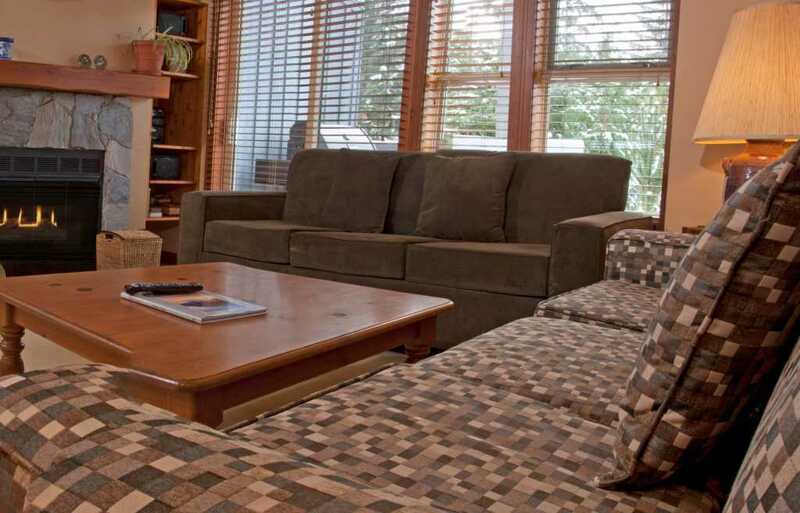 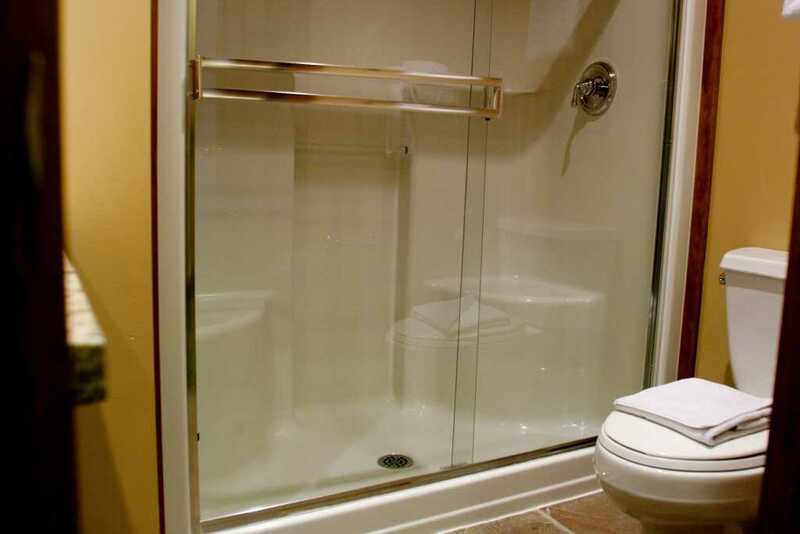 It is located just minutes from the base of Blackcomb mountain via the free shuttle, and is right on the ski out trail. 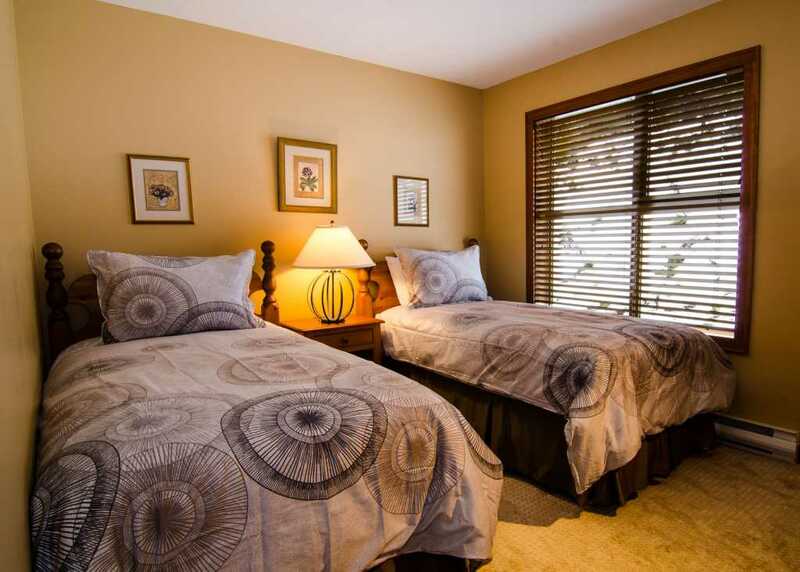 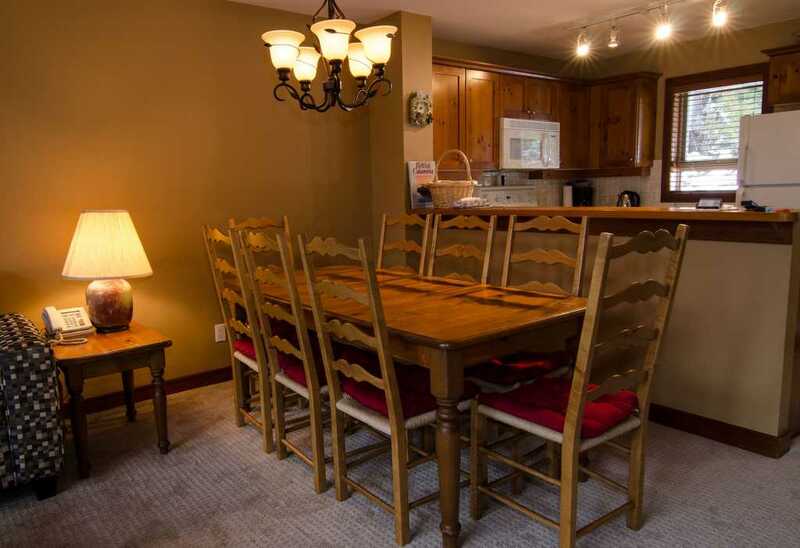 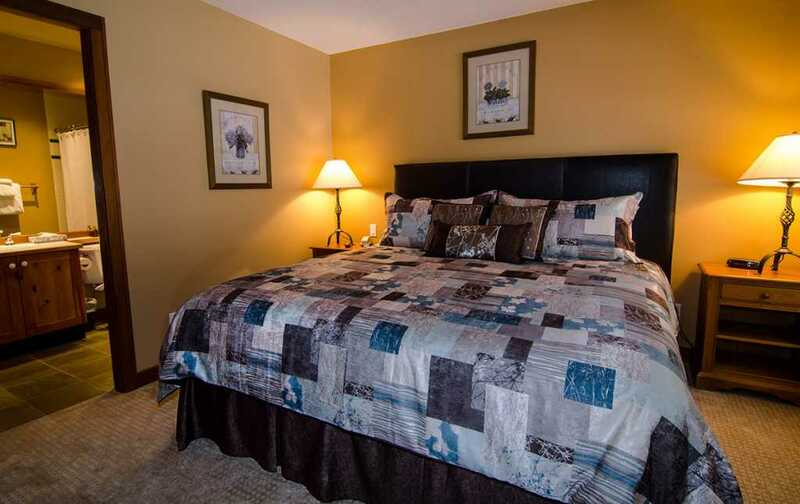 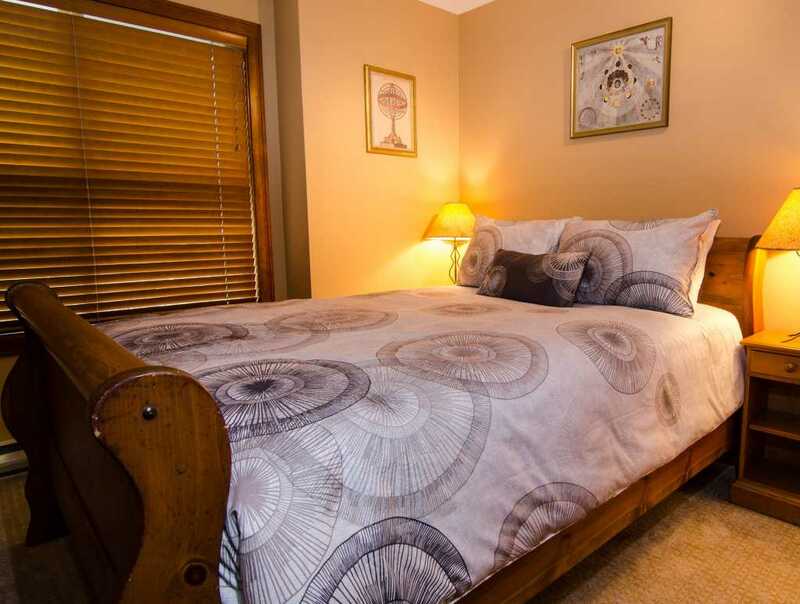 For the convenience of the Cross Country ski enthusiast and summer traveller, it is also located just steps from Lost Lake.